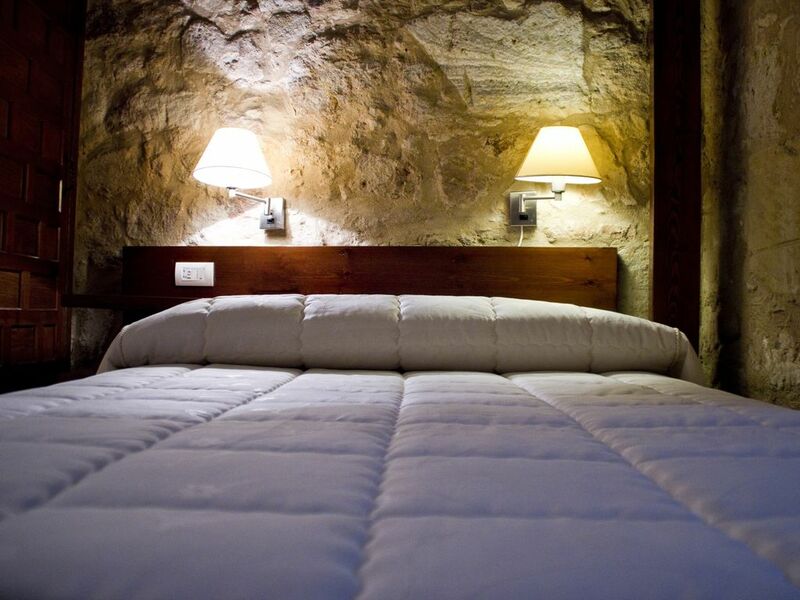 This comfortable room has a rustic décor and features traditional furniture, exposed stone walls and a balcony or window overlooking the street. Single Room for One Person. The bathroom has a hydromassage shower cabin. A hair dryer is available upon request. The rooms at the Microtel Placentino are classic and well-equipped. The elegant bathroom includes a hydromassage shower or bath. Some room uses natural materials, with stone walls, some balcony, and all rooms are full air conditioning, fridge and a TV. The hotel has a TV with a DVD player, an iron and a microwave for guest use. Private parking is available nearby. It is a short walk from to the Cathedral. The famous University of Salamanca is only 500 m away. The Convention Centre is also within walking distance. This is our guests' favourite part of Salamanca, according to independent reviews. In the historical center, the street of the hotel is a quiet street. located a few minutes walk from the main monuments of the city. The commercial area of ​​restaurants and leisure are also nearby so the best option is to park the car and enjoy.